Attention adventure seekers! 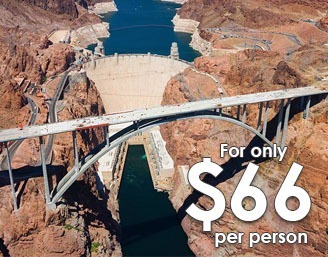 Whether you are wanting to see the majestic beauty of the Grand Canyon from a helicopter, you want to kick up some sand with a buggy in the desert or want to fly across downtown Las Vegas on a zip line, you’ve come to the right place. Scroll Down The Page to Find Deals That Will Daze You! Step inside this colossal structure, one of the seven man-made wonders of the world! 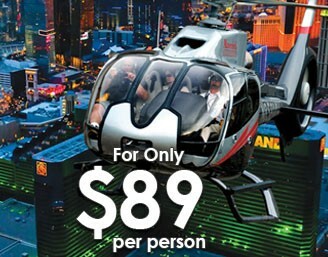 A helicopter tour of the glittering Las Vegas Strip offers a true Vegas experience! 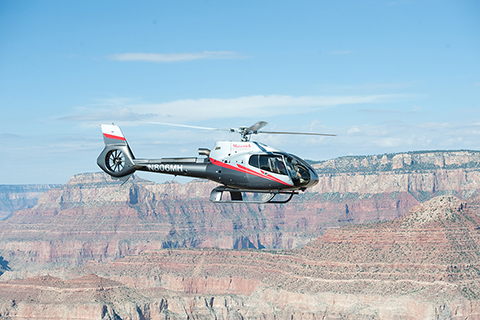 Finding the right sightseeing helicopter tour in Las Vegas and Grand Canyon seems to be a priority for guests. VegasDaze has numerous helicopter Grand Canyon and Las Vegas tours to accommodate voyages throughout the canyon and over the famous Strip. For those who can only devote one or two days to sightseeing, consider an aerial tour. What is the world’s No.1 must-see destination? That’s easy. The Grand Canyon. Do you want to go where all the iconic photos of the Grand Canyon have been shot? Then take an airplane tour that will place you right in the middle of one of the most popular destinations in the world. Go on pulse-pounding off road rides that traverse the desert terrain of the Southwest. Jeeps driven by experienced guides take the roads less traveledâ€”or that don’t even existâ€”at the Grand Canyon, Hoover Dam, Red Rock Canyon, Death Valley and around Las Vegas. Or you can be the one steering an ATV as you tackle tightly banked turns, steep hills, gravel washes and sand dunes. If jumping out of an airplane is not your cup of tea, then experience Vegas Indoor Skydiving. You can get the thrill of skydiving without leaving the ground. A vertical wind tunnel produces a powerful stream of air that lets you float, hover, and fly. Maybe consider gliding down a mountain on an aerial rope slide. Ziplines, which consist of pulleys suspended on cables that are mounted on an incline, have become all the rage among thrill seekers. Or if you prefer to glide peacefully through the sky take a balloon flight over the southwest valley. Preparing for the zombie apocalypse or just keeping sharp? Visiting a state-of-the-art Las Vegas shooting range will put that thrill in your trip to Vegas that the casinos just can’t match. Imagine the excitement of firing rounds from a favorite of the U.S. military, a M4 carbine machine gun or hitting a zombie target with a classic pistol. No packages available at this time.